The World Relief Campaign is a 501(c)3 non-profit registered in the state of Indiana. 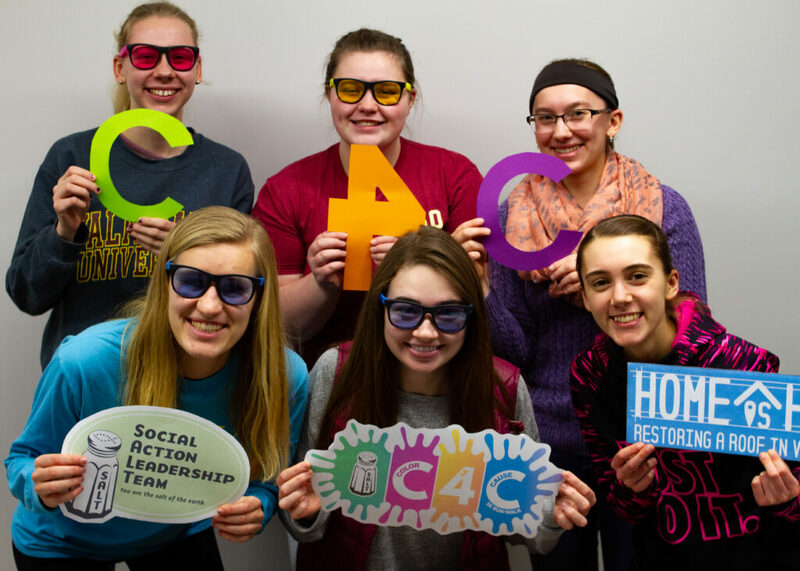 It is run by members of Valparaiso University’s Social Action Leadership Team. 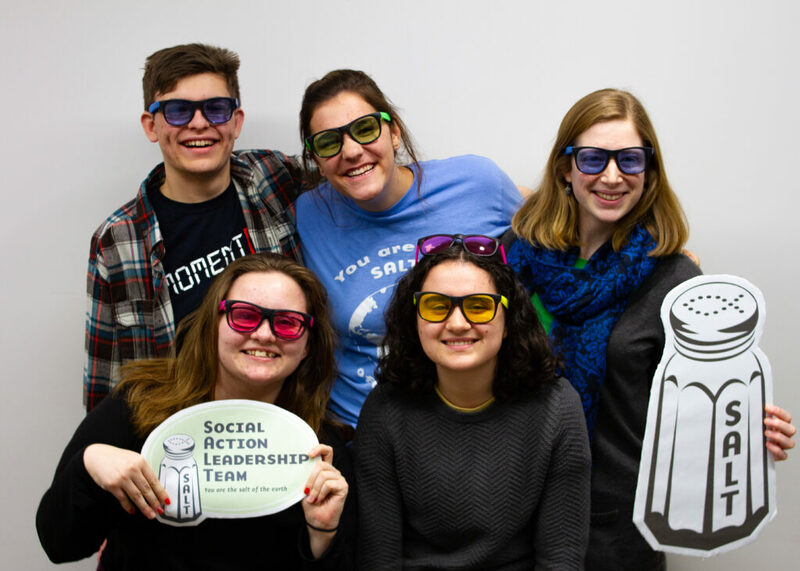 The Social Action Leadership Team (SALT) is the Spirit-led social justice ministry of the Chapel of the Resurrection at Valparaiso University in which students from all walks of life come together in community to embody the Christian call to be the “salt of the earth” (Matt. 5:13). 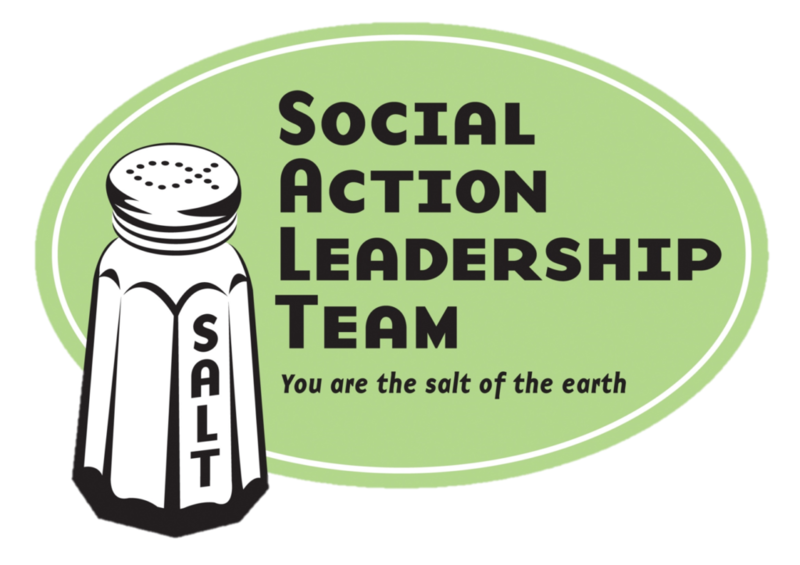 SALT helps students develop a passion and practice of social action. SALTers reflect God’s love for people by cultivating the skills of community organizing, raising awareness, and fund development. SALTers are equipped to lead lives of social justice and serve as agents for positive change in their communities. 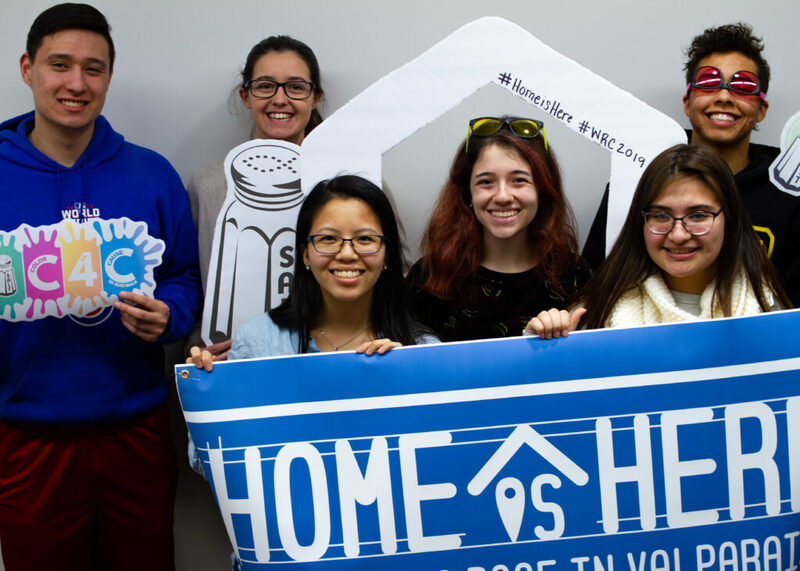 In order to conduct the work of the World Relief Campaign, SALT splits into 5 commitees: Advocacy, Community Partnerships, Donor Relations, Event Planning, and the 5K. You can read more about the work of each committee below. Grace Jackson is currently serving as the 2019 World Relief Campaign Chair. The WRC Chair acts as the Executive Director of The World Relief Campaign and oversees SALT’s activities relating to the WRC. 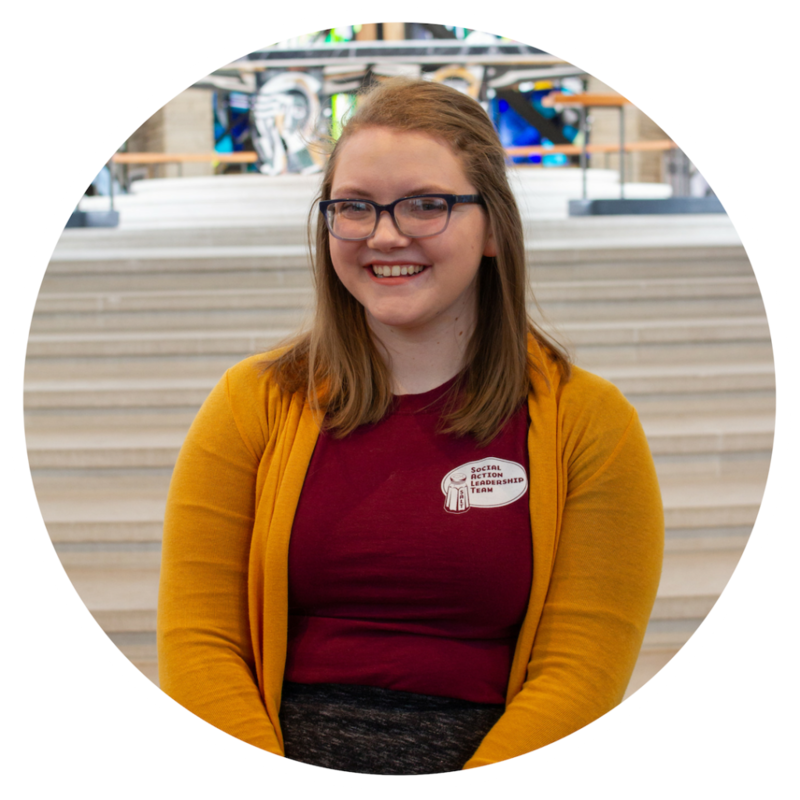 Grace is a senior civil engineering and French major at Valpo, and has previously served as a co-leader for the Event Planning and Donor Relations committees. She is especially excited about Home is Here because we are serving and connecting with our neighbors, and she has been able to learn a lot more about the local community through the process of the WRC. 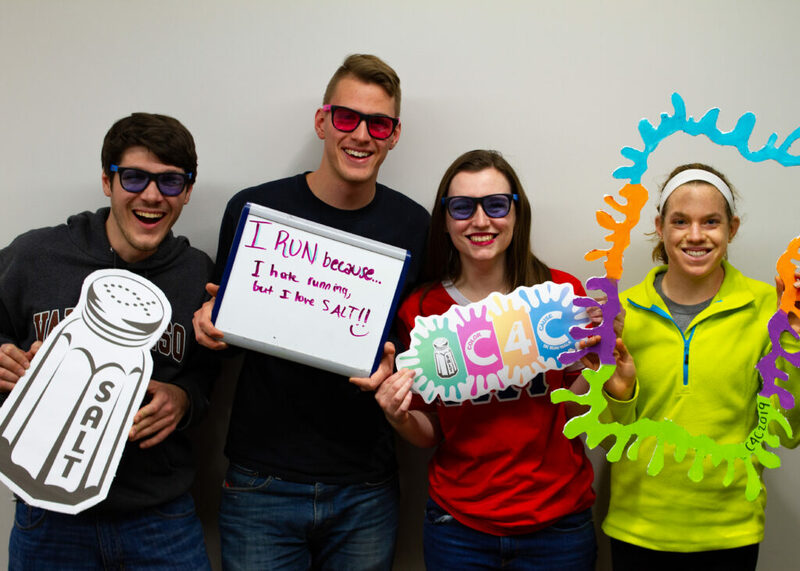 The Advocacy Committee works to ensure that SALTers, Valpo students, and donors are well-informed about the cause related to the campaign. 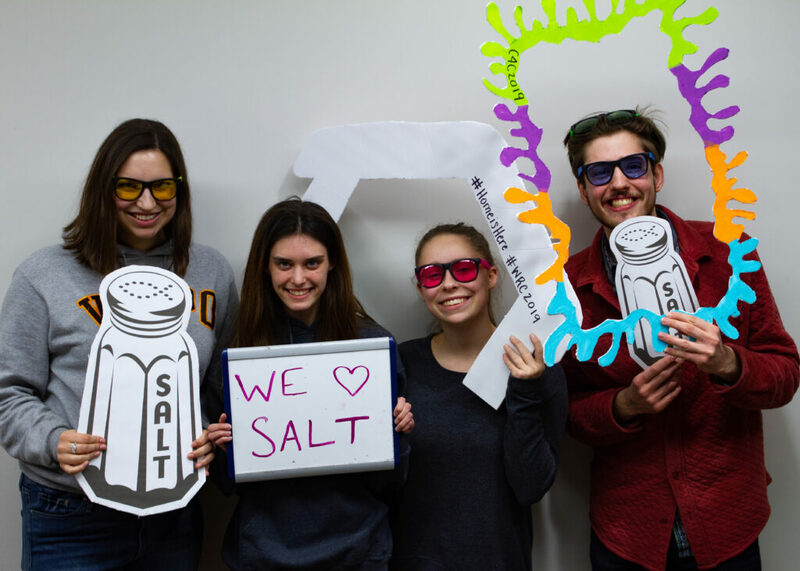 This committee works on informational displays which are set up around campus and plans short activities for the beginning of SALT meetings to help SALTers learn and develop the skills to talk about the WRC. 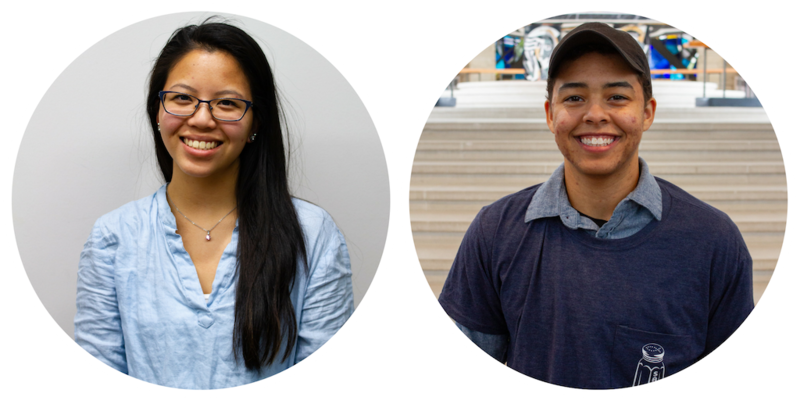 This committee will also work to create educational print and social media content, and they also think creatively about how we can incorporate more advocacy opportunities into established annual events. Zoe Henkes and Brayden Pollvogt serve as the co-leaders for the Advocacy Committee. The Community Partnerships Committee seeks to build connections with organizations in the Valpo community. This group works to plan events that engage with people in the Valpo community, and they work to collect donations from churches and businesses. 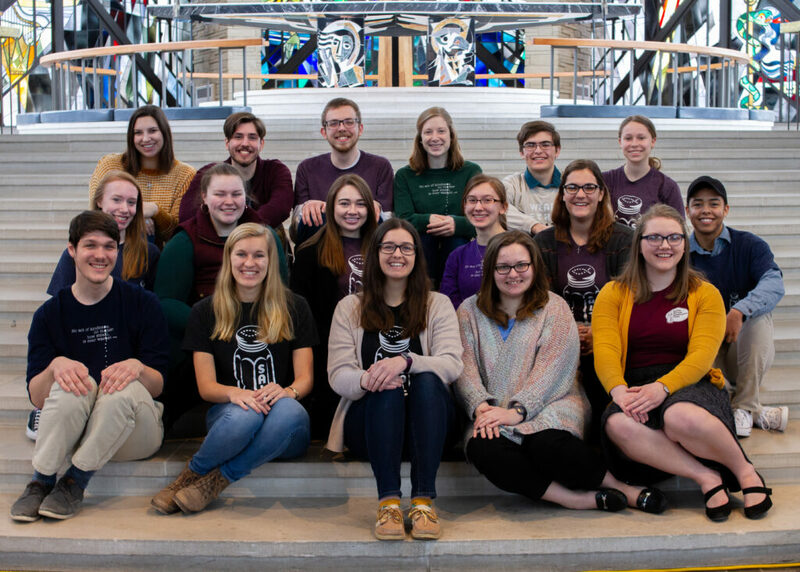 In addition to work focused on this year’s WRC, this group also looks ahead to how we can give time and resources to others in order to build stronger connections outside of the university and how we can grow our presence within the Valpo non-profit community. 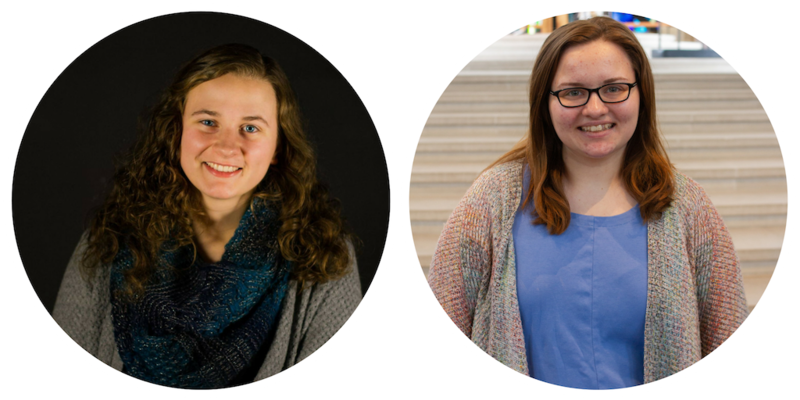 Adrienne Johnson and Kayla Flugemen serve as the co-leaders for Community Partnerships. The Donor Relations Committee works to create and maintain meaningful relationships with our donors. This group coordinates and facilitates letter-writing campaigns, donor asks, and alumni calls. They also create printed materials related to the campaign and write and send thank you notes to donors. This group also creates the donor gimmick, a large display in the chapel to grab attention, track the progress of the campaign, and recognize contributions to the campaign. 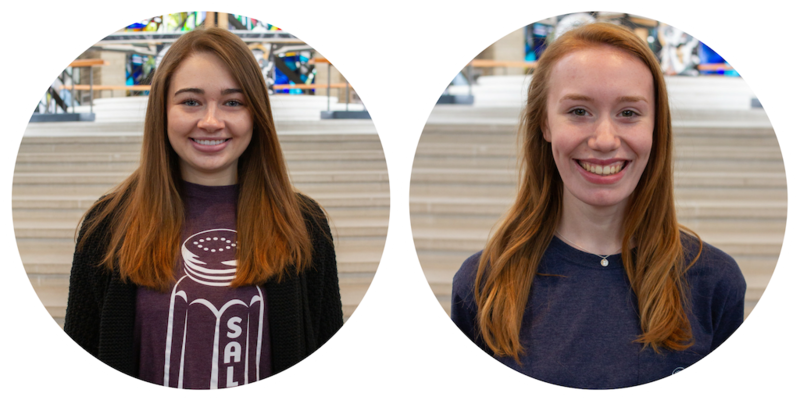 Andréa Kutemeier and Laura Muther serve as the co-leaders for the Donor Relations Committee. The Event Planning Committee plans and facilitates all of the events and activities that take place on Valpo’s campus. Some of these events have a strong tradition while others are creative new ways to enage with Valpo’s university community each year. Some of these events include Coffeehouse and $4,000 Week. Event Planning also partners with other on-campus organization to put on events that reach a broad studen audience so that we can spread the word about our campaign. 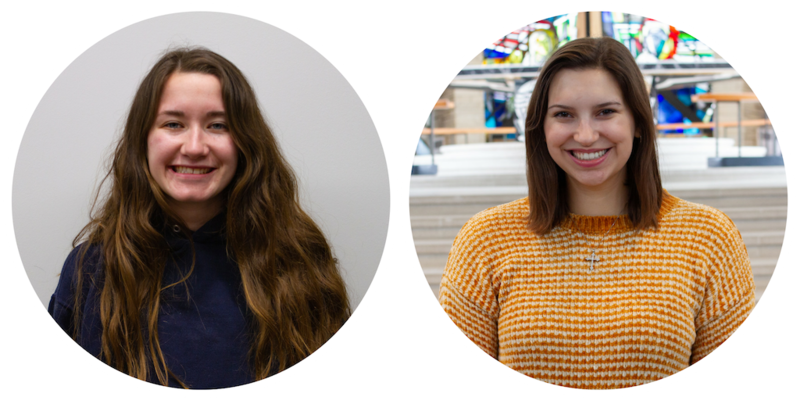 Carly Armor and Jolie Foor serve as the co-eaders for the Event Planning Committee.